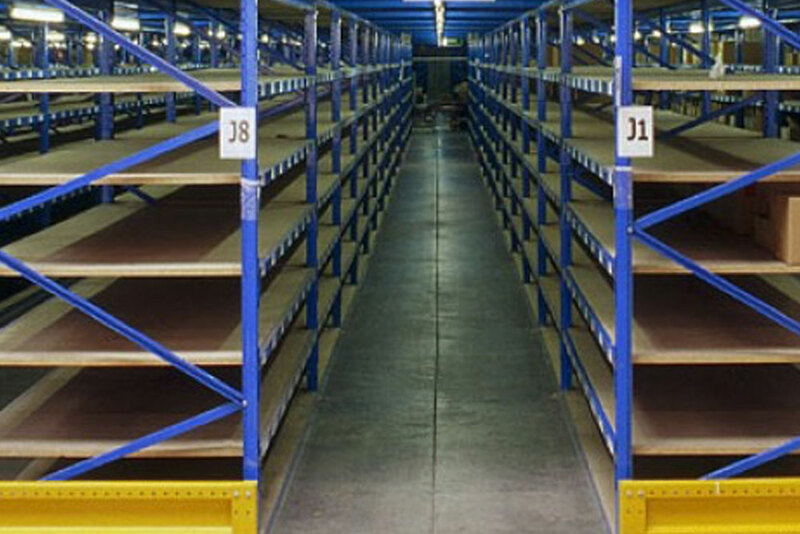 Storage Equipment offers a wide range of storage solutions to fulfil your unique requirements at a price that maximises return on investment through the optimisation of standards and efficiencies. 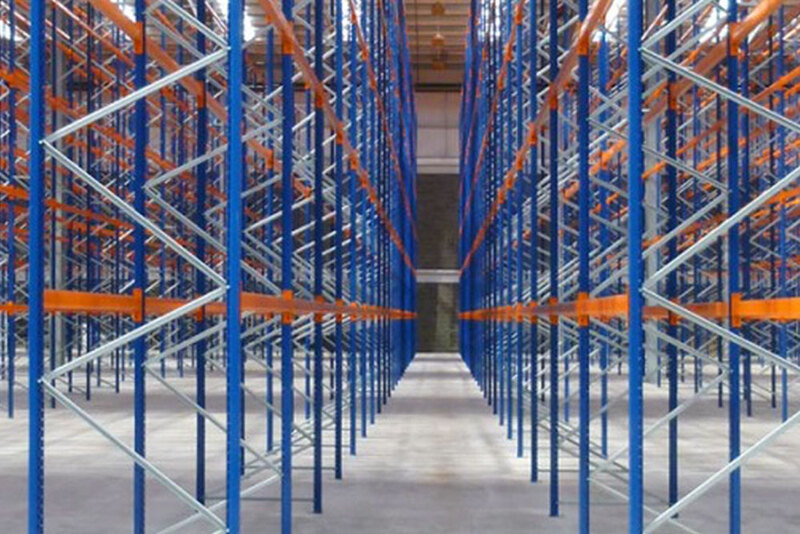 We provide solutions that increase productivity, safety and product flow for clients with large-scale warehousing facilities to those with small facilities wanting to optimise their space. All quotations, proposals, value engineering exercises, site inspections, site analysis, CAD drawings and any other initial engagements are free. We provide full repair and maintenance services on all products purchased from Storage Equipment as well as on existing storage systems not installed by us. Enjoy streamlined customer service with a dedicated point of contact through your entire project lifecycle. We strive to ensure that every customer receives the value and service that they require in order to create long lasting relationships. 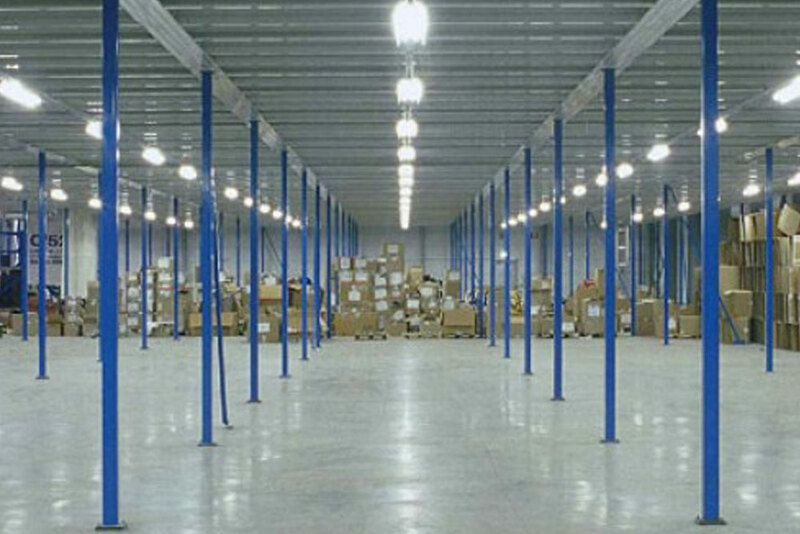 We install premium quality storage equipment and solutions to meet your business’s unique requirements.  As an experienced and trusted partner, we work towards understanding the nature and objectives of your business before offering a tailored, affordable, efficient and bespoke solution. 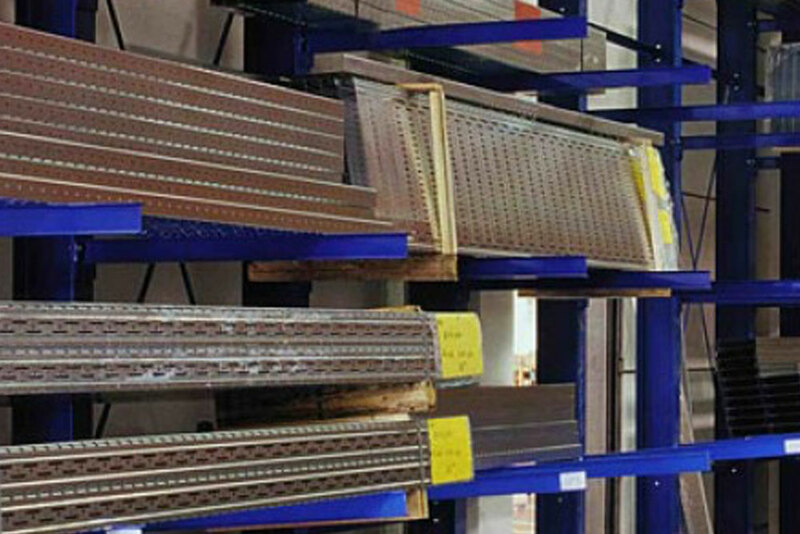 Storage Equipment not only offers high quality racking and shelving products, but can also implement more efficient systems for storing pallets, freight goods of any size, mezzanine floors and more.